The 74th Annual Convention of the Department of Pennsylvania is scheduled to be held on June 19 to June 23, 2019 at the Ramada Greensburg Hotel and Conference Center. 100 Ramada Inn Drive, Greensburg PA. Phone is 724-836-6060. 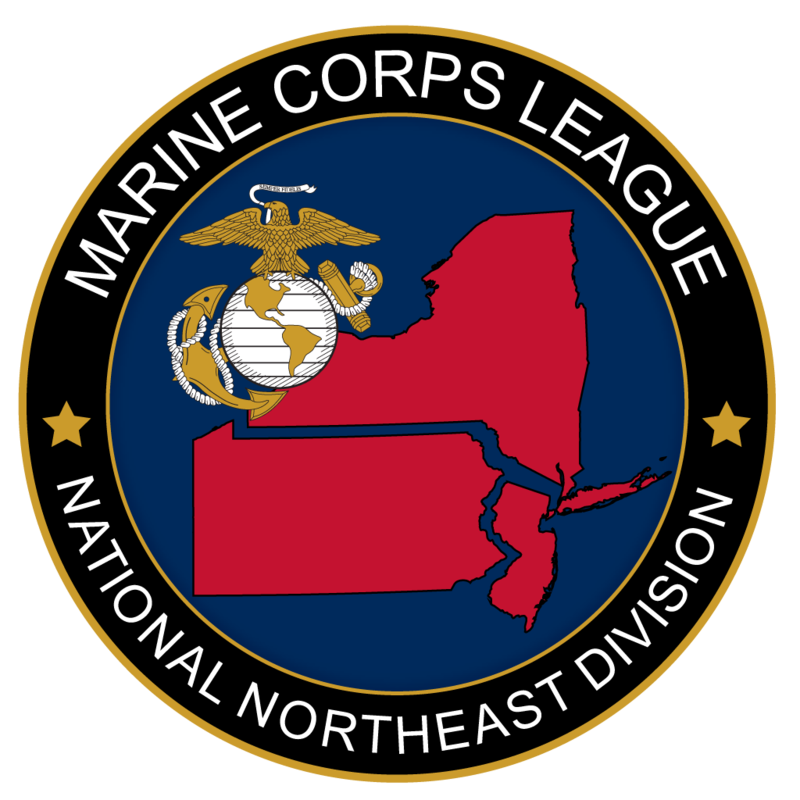 Be sure you tell them the Group is the Marine Corps League of Pennsylvania. Room Rates: $92.00 (11% tax) Single or double includes free parking and a daily hot breakfast for up to two guests. A breakfast surcharge of $10 will be added for the third or fourth occupant. If you have special needs, please advise the hotel at time of reservation. A limited number of handicap rooms are available. Check In time is 3:00 P.M. and Check Out time is 12:00 Noon. The facility is Pet Friendly with a charge of $50/stay. RESERVATION DEADLINE to obtain discounted convention rate is May 31, 2019. Check out their Facebook page to see what’s going on with the event. As in most cases I am sure there will be plenty of discussion regarding the convention. You can also catch the info on the home page of their site. Click the link below for the Facebook page.